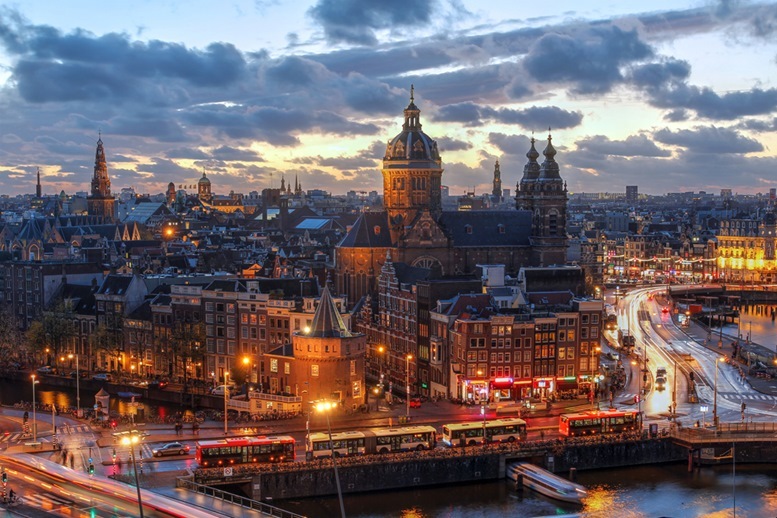 Aerial view of downtown Amsterdam, The Netherlands during a dramatic beautiful sunset. 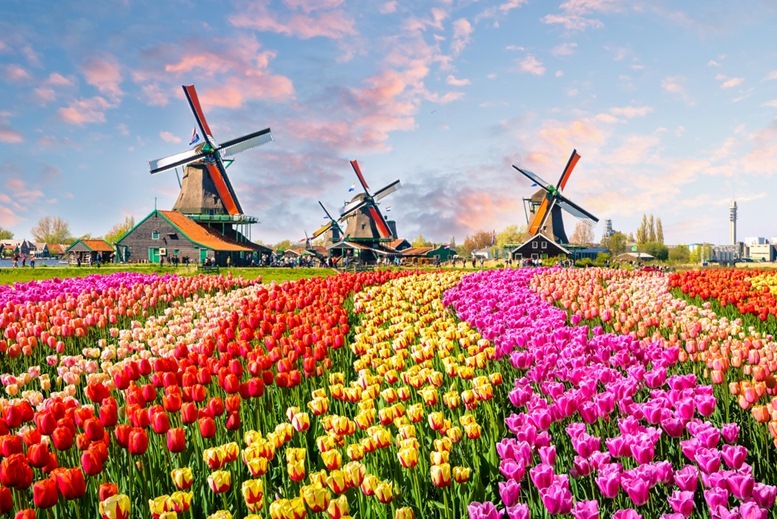 The Netherlands is a stunning country in Western Europe; sharing borders with Germany, Belgium and the North Sea; and offering ease of access to the rest of the European Union. 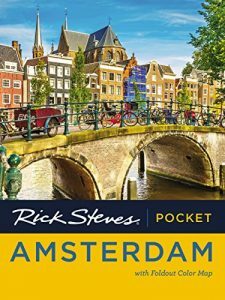 The three largest cities in the Netherlands are Amsterdam, The Hague, and Rotterdam. 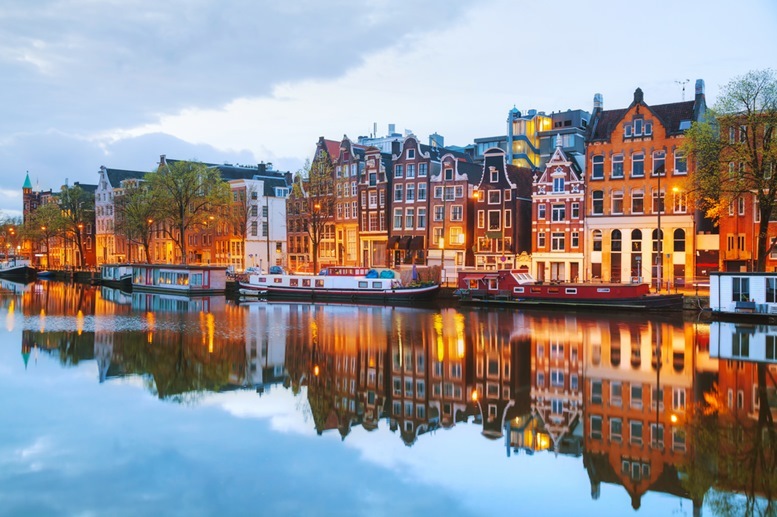 While each offers unique benefits and travel-worthy charm, our focus is on the country’s capital and the ‘Venice of the North’ – Amsterdam. 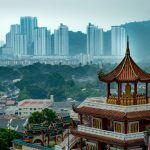 This walking city of just over 200 km² has much more to offer than the red light district and the lack of rules and regulations for party-goers. 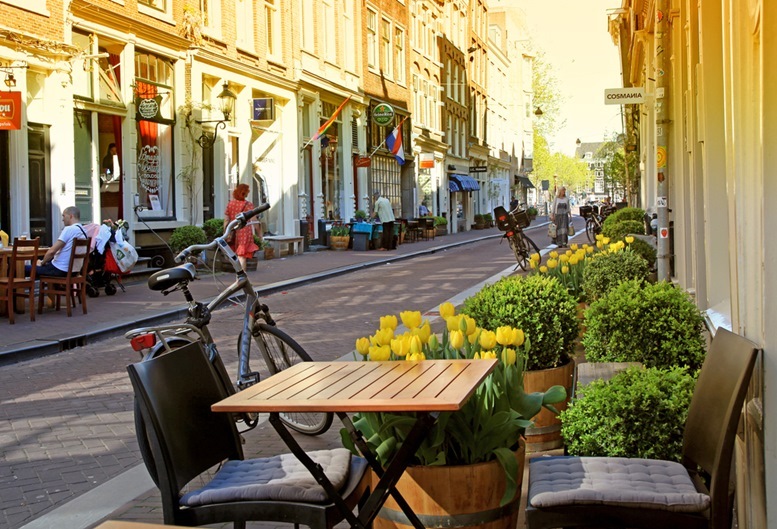 The Nine Streets; full of charming shops of cafes; flow through Amsterdam’s three main canals – Prinsengracht, Herengracht, and Keizersgracht. 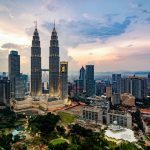 Take your time to walk through the streets and see everything from cutting-edge fashion, to vintage shops and traditional cafes. 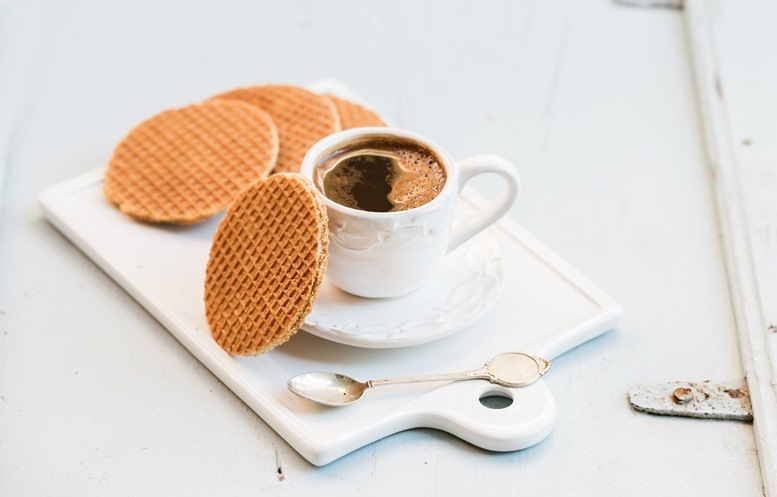 When enjoying an espresso; a morning necessity among the Dutch; snack on a stroopwafel (syrup waffle) or some local pancakes! 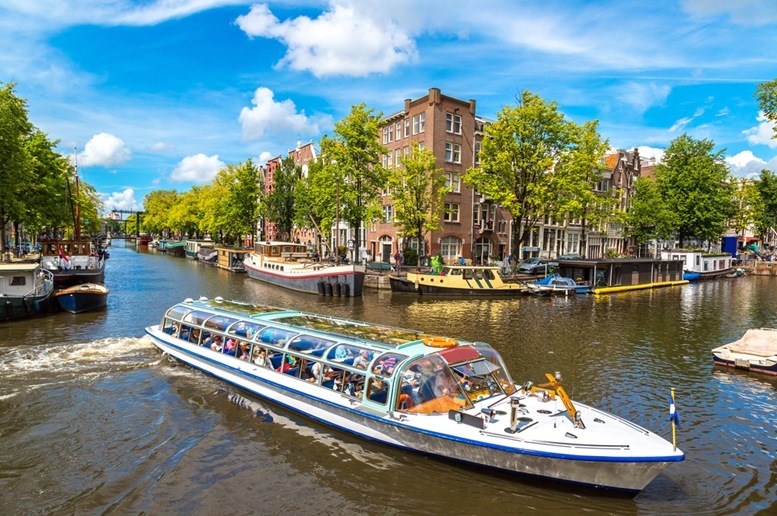 With 165 canals and over 1200 bridges throughout the city, Amsterdam may be best appreciated from the water. 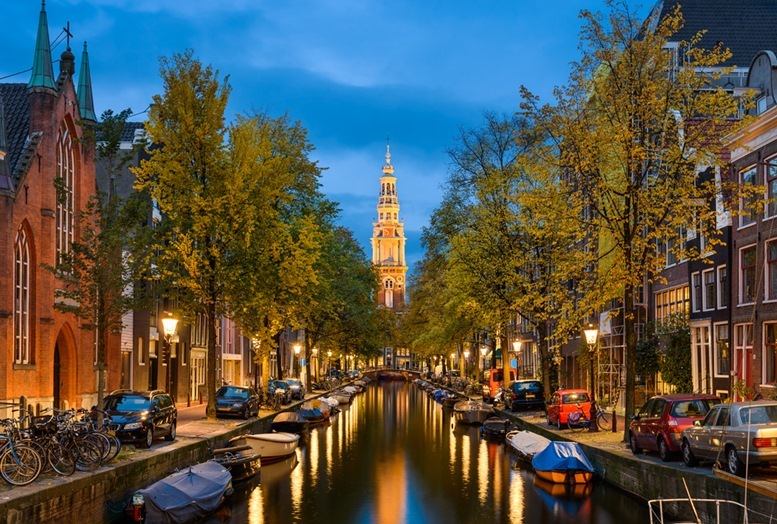 Used for both trade and transportation, Amsterdam’s canals are a pivotal piece of history. Guided tours are available both day and night – and if you visit during the holiday season you will see an abundance of festive lights bringing new life to the canals! For Canal Cruises and price list, please check out this page. 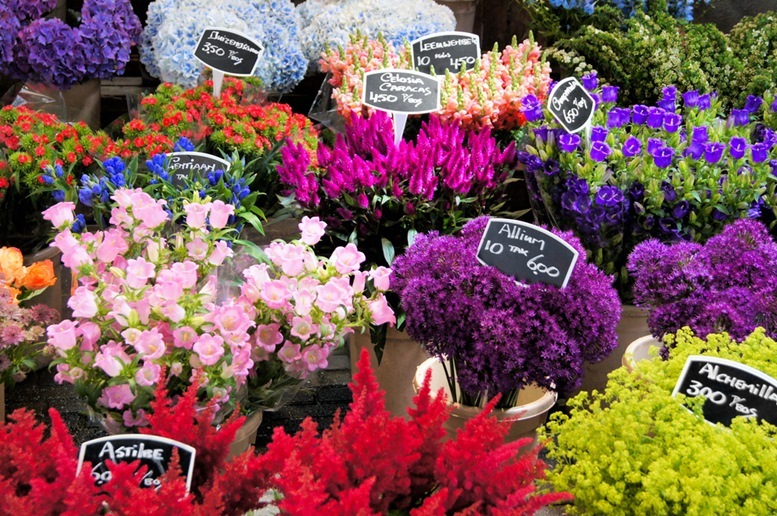 Walking along the Singel Canal, walk through the colorful and welcoming stalls of Amsterdam’s Flower Market and shop for all types of plants – from tulips to succulents – and an array of souvenirs, such as the iconic Dutch wooden shoes. 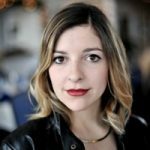 A [delicious] taste of Dutch history is their colonization of Indonesia, and in turn, their abundance of Indonesian restaurants and takeaway food spots. 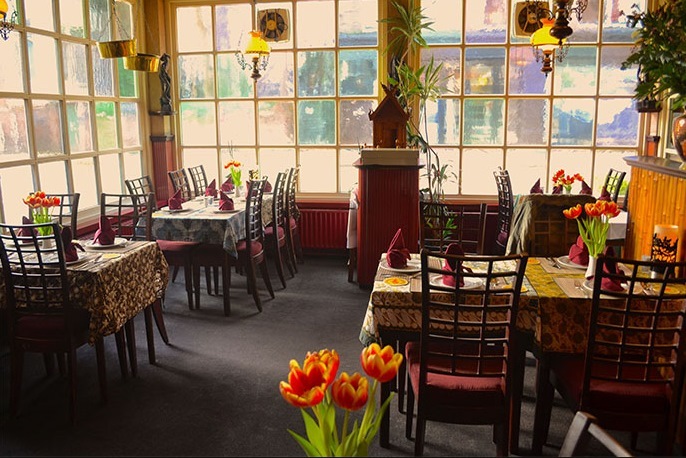 Our two favorite Indonesian restaurants in Amsterdam are SamaSebo (more traditional ambiance) and Restaurant Blauw (more modern take). 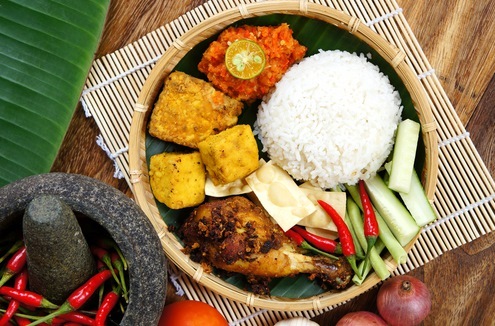 At either restaurant, go for the ‘rijsttafel’ – directly translating to ‘rice table’. 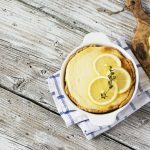 Rijsttafel consists of tens of small plates, each with a unique and inviting flavor. 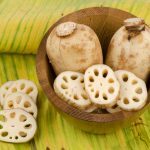 Expect tastes of coconut, peanut satay, curry, and some intense spice. 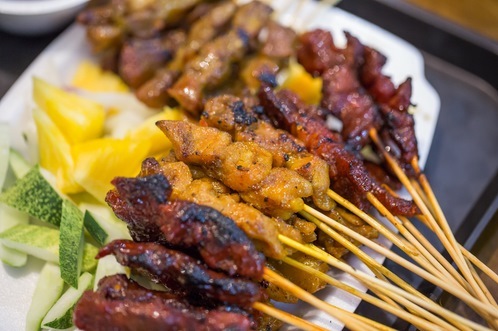 Over a bed of rice, try new meats, vegetables and fish dishes indigenous to this Dutch colony. 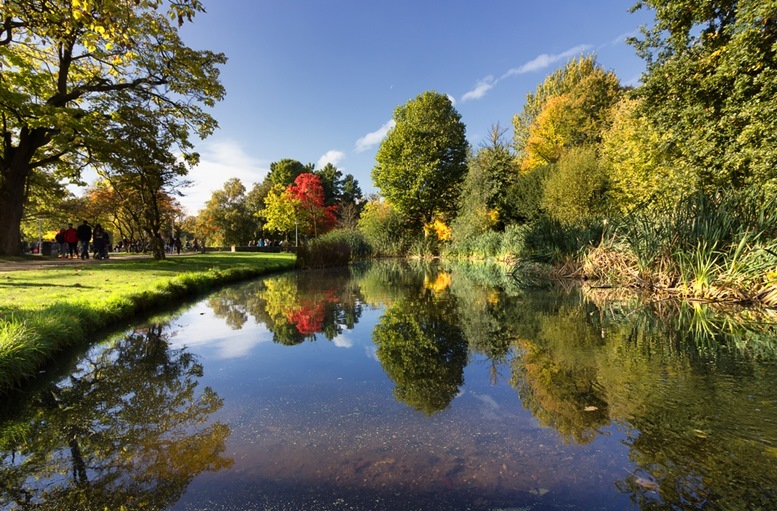 The Vondel Park is the biggest park in Amsterdam and is an incredible gateway through the city. Locals bike, run, and play in this park year-round, and you will feel safe here at all hours. One must-do in this park is the Blue Teahouse; a quaint spot to stop for some people-watching or to enjoy some Dutch snacks or a beer. 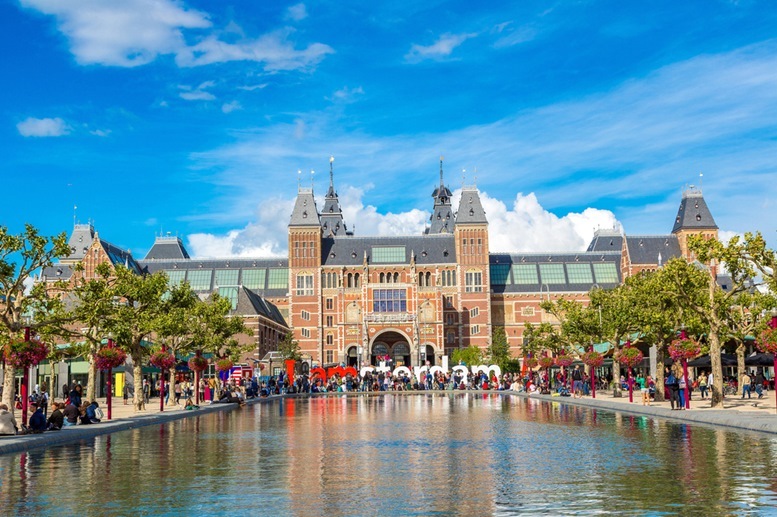 Walking through Museumplein, you will be instantly drawn to the Rijksmuseum’s grand baroque presence. 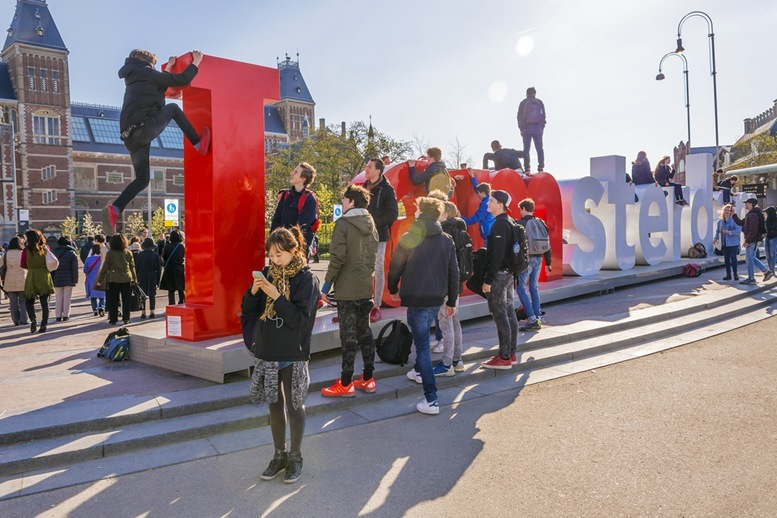 Outside you will find the iconic “I Amsterdam” signs for tourists to pose on – the perfect photo opportunity! Besides the incredible history inside of the museum; perfect for a rainy day; you can also walk or bike-ride underneath the museum’s passage or enjoy a meal or coffee upon the public entry. 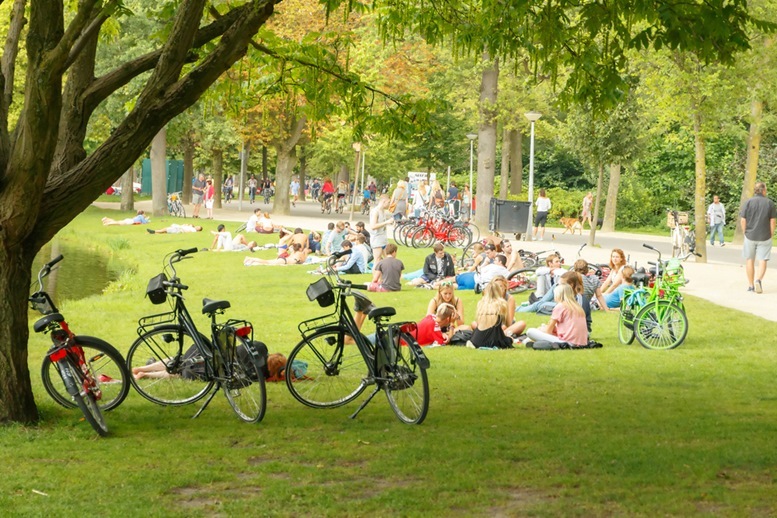 Leidseplein is a busy square in the heart of the city, close to The Vondel Park and the iconic Nine Streets. 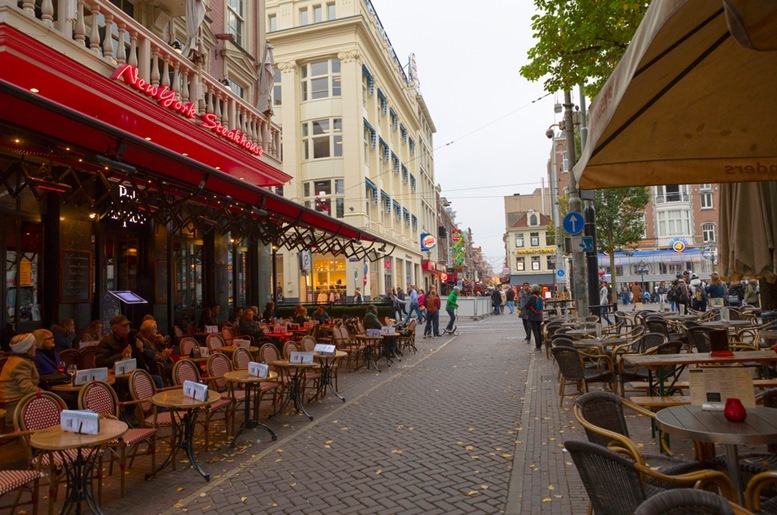 A favorite among tourists, Leidseplein is the perfect place to sit outside and enjoy some Dutch snacks or visit the famous “Bulldog” Coffeeshop. 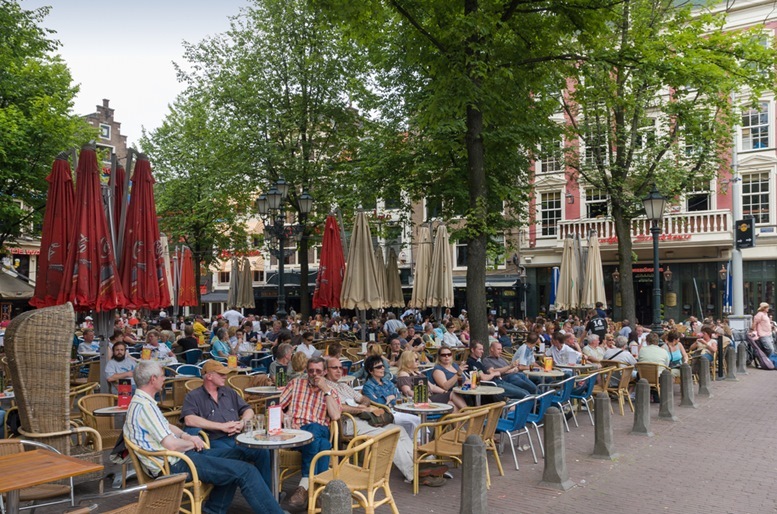 Our recommendation in Leidseplein – sit outside at Café Mokum and order a Heineken with some Bitterballen – a fried snack filled with meat and ragu. The Concertgebouw is an exquisite, classical 19th-century concert hall that is definitely worth a visit. Prior to your trip, look up upcoming shows and purchase tickets in advance. 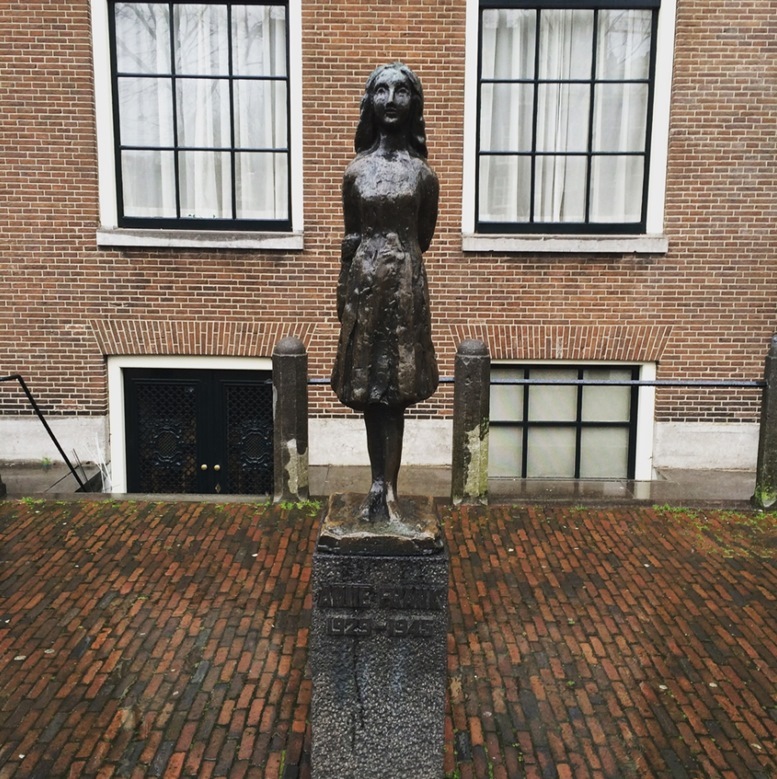 An emotionally powerful experience, the Anne Frank House visit is a must-do while in Amsterdam. 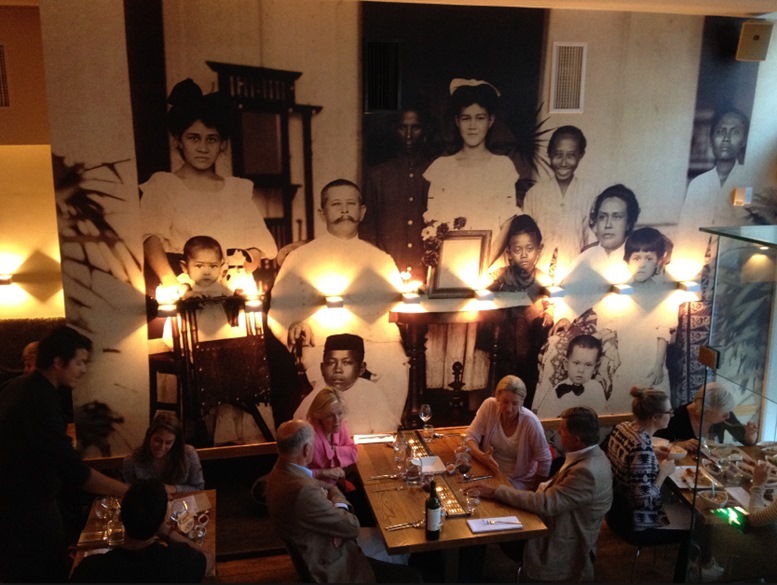 Walk through the original canal house; the Secret Annex; that the Frank family hid in during World War II. 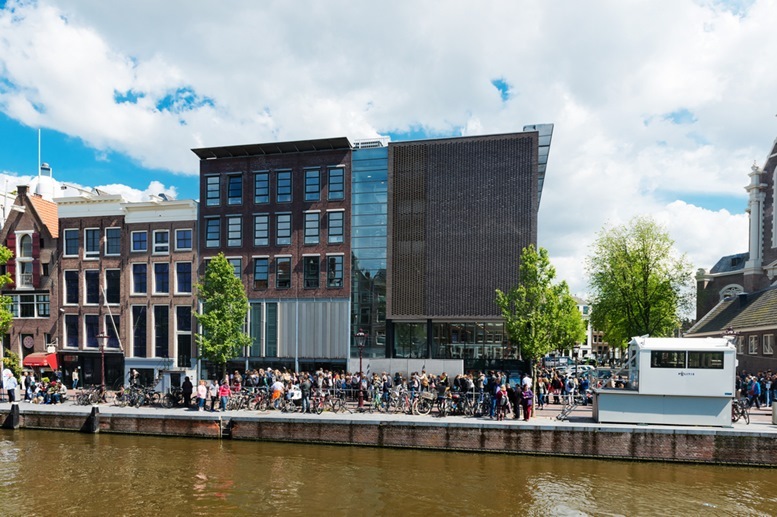 A museum has been built alongside the original structure; allowing you to learn the history and better visualize the horrifying experience featured in Anne Frank’s Diary while on the grounds. Note that the house is quite narrow and requires a lot of walking up flights of stairs. 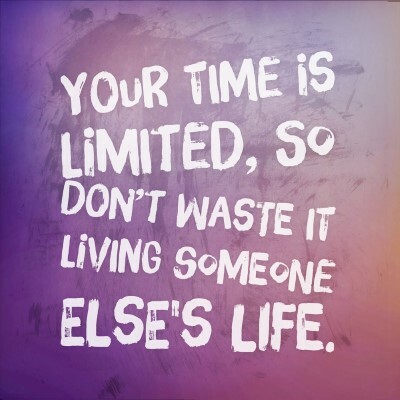 There are also quite long lines; so it is strongly recommended that you book your tickets in advance. 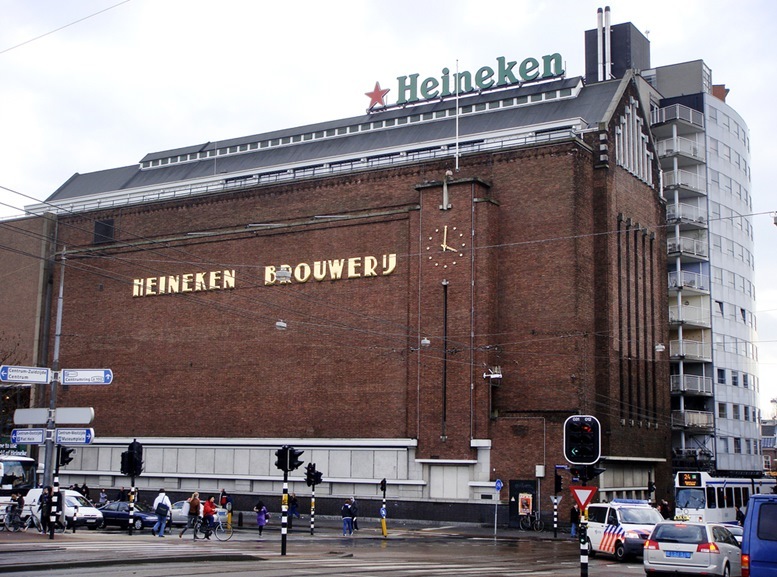 This tour teaches you about Amsterdam’s first, and most popular, brewery and world-class beer. 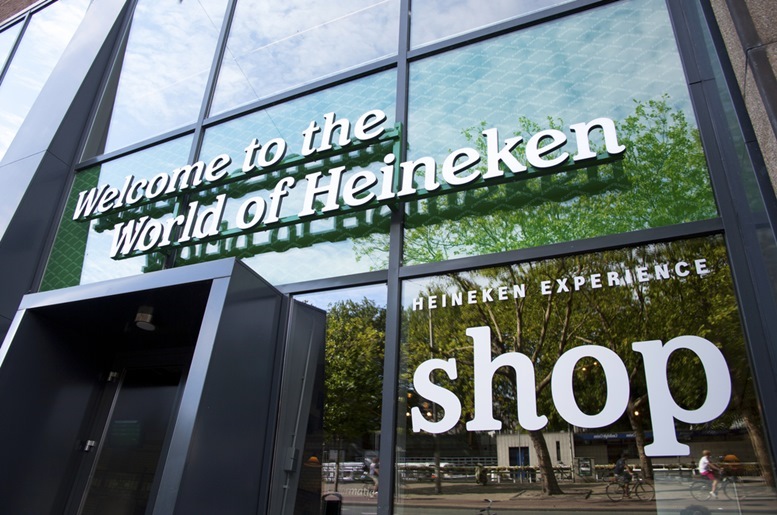 Learn about the history of the beer, and taste-test Heineken along with its sub-brands for a day of fun! 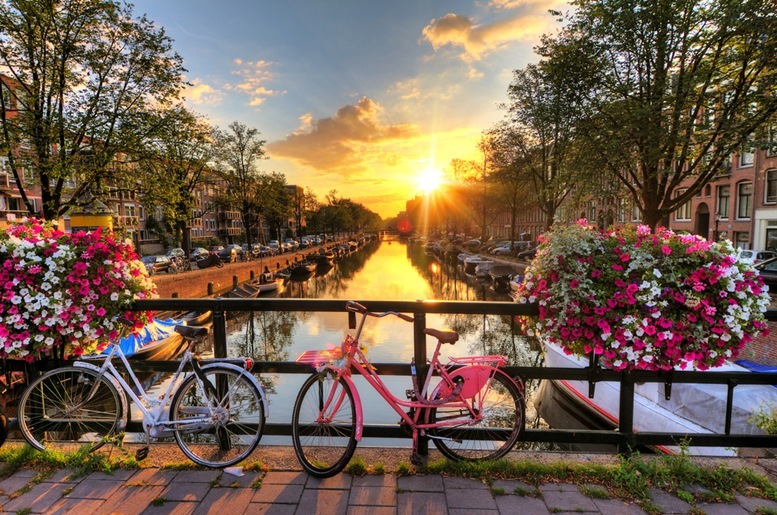 Beautiful sunrise over Amsterdam with flowers and bicycles on the bridge in spring. 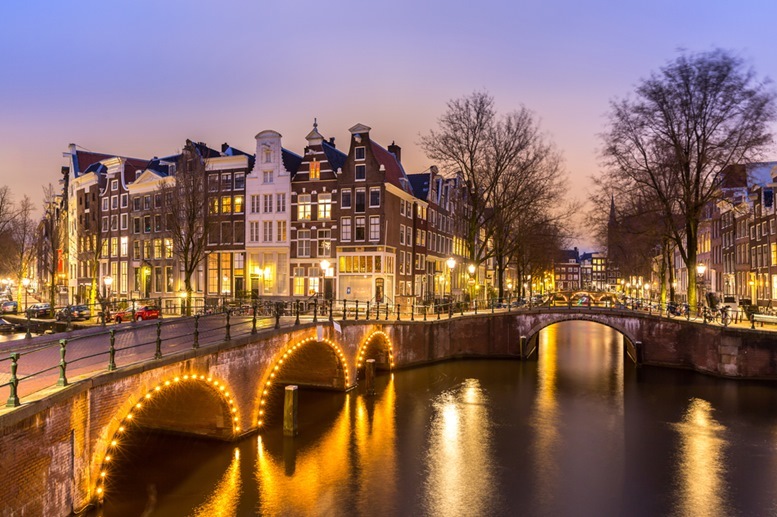 We hope you’ll have a great time in Amsterdam, Holland!